Site of the 2000 and 2004 Olympic Trials for Track & Field, Sacramento has hosted several prominent track & field events recently, including the 2011 World Masters Championships, 2010 USA Masters Championships, 2010 USA Junior Olympic Track & Field Championships, and 1995 USA Outdoor Championships. 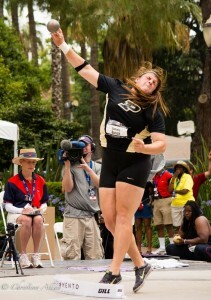 Sacramento also has been home to the NCAA Outdoor Track & Field Championships in 2003, 2005, 2006 and 2007. 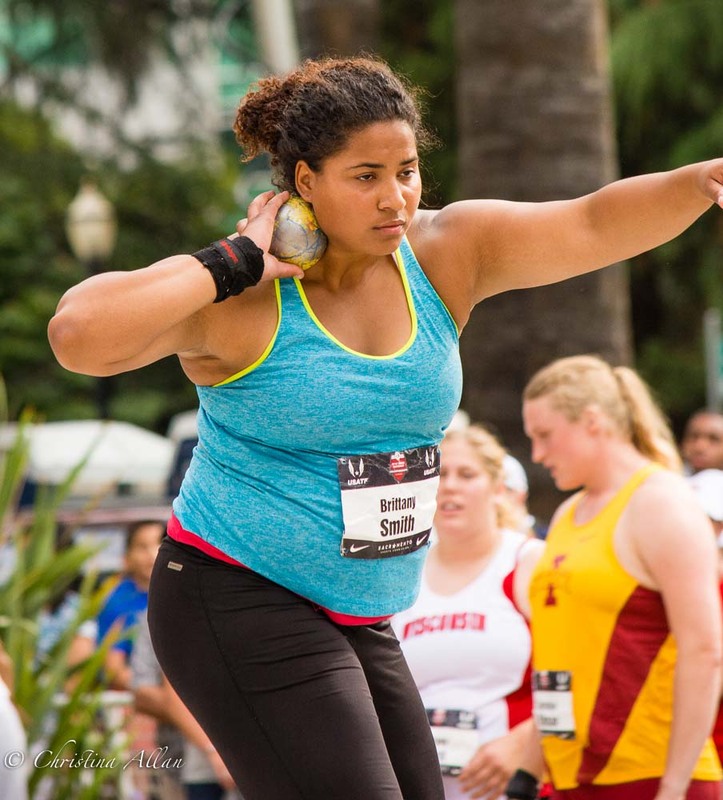 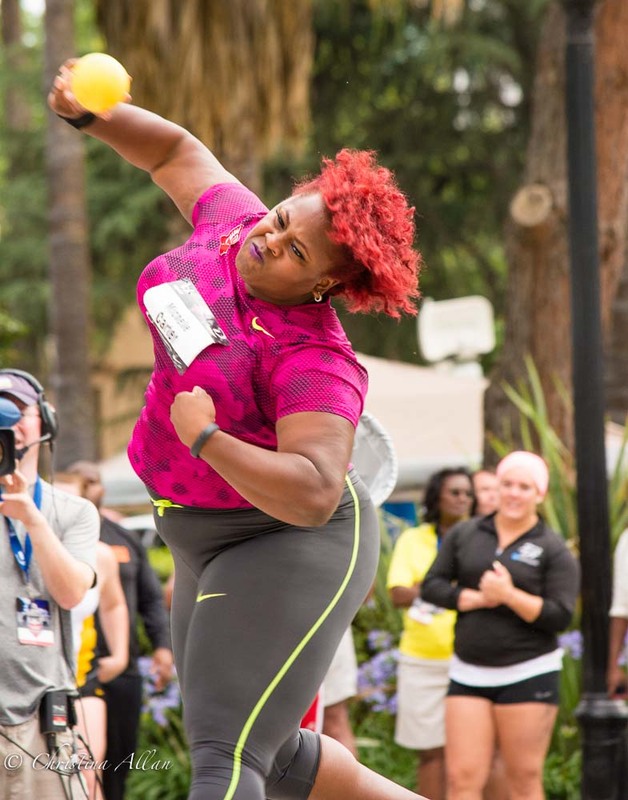 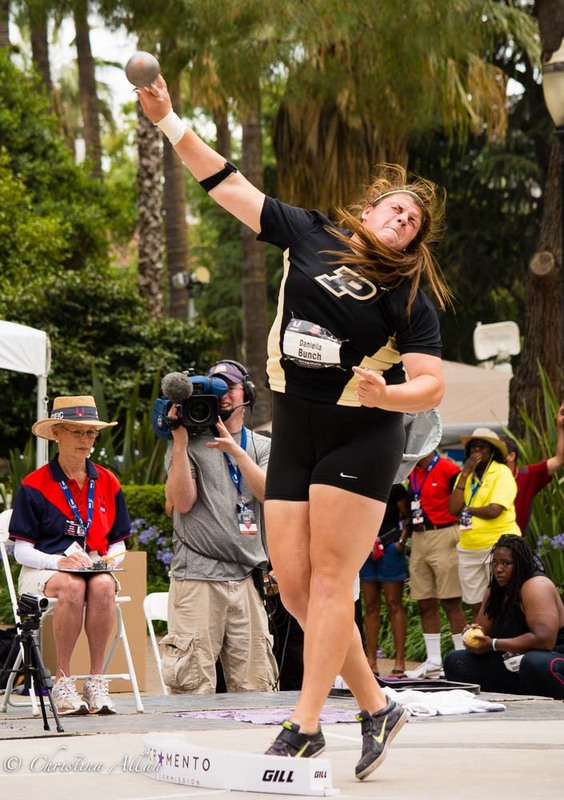 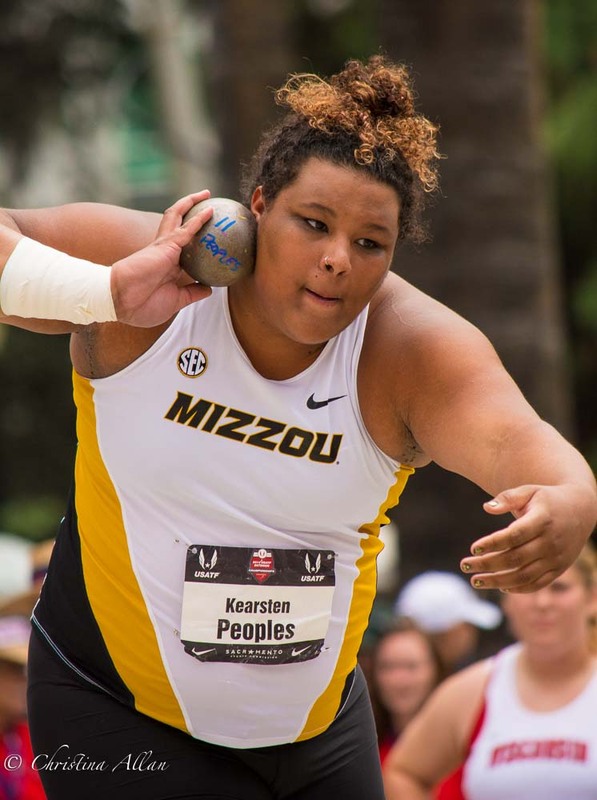 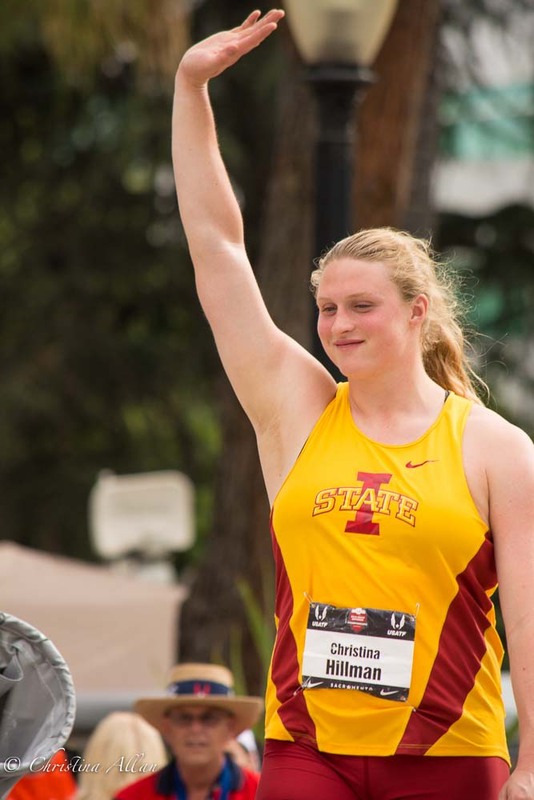 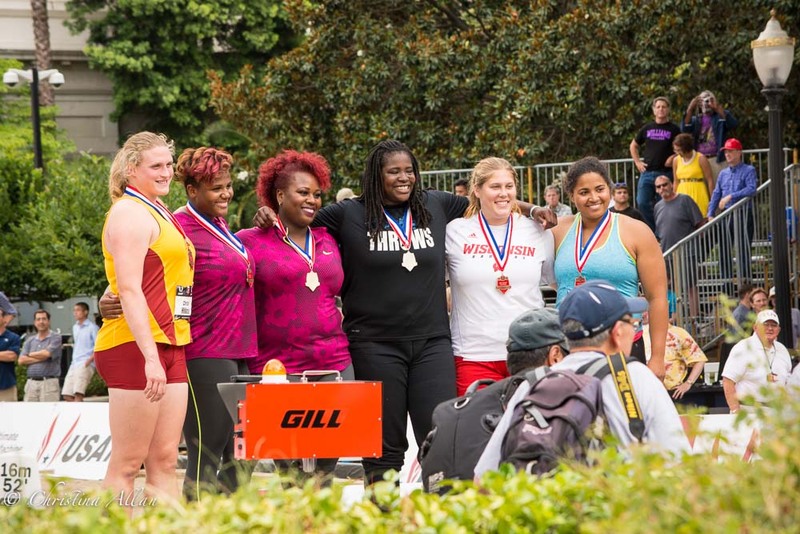 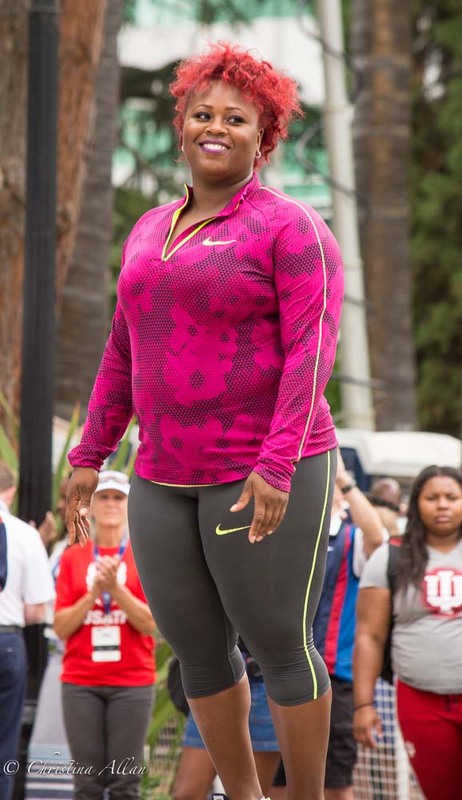 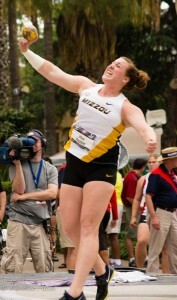 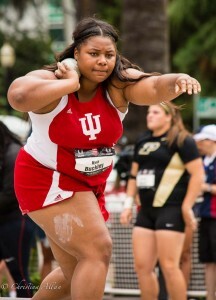 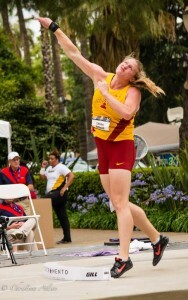 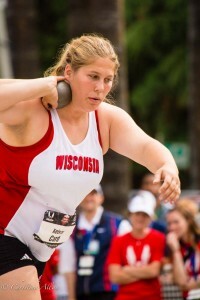 This year we hosted the Women's Shotput event as part of the U.S.A. Track and Field events. I finally had a minute to run downtown to the Capitol on June 24 to see the inaugural event: the shot put. 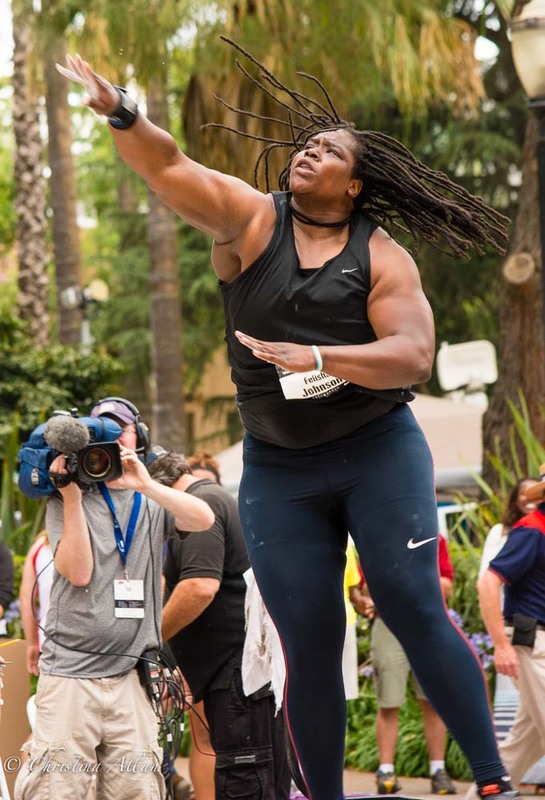 For the first time in the history of the event, a concrete platform and sandpit had been erected in front of our fair Capitol where some amazingly strong women and men throw the shot-put. These balls weight about 8 pounds for the women, and Michelle Carter, the winner, too the field with a 63' 10" toss. 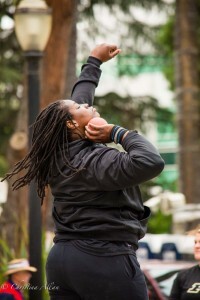 It was a captivating event, and I was pleased with the photos I took for the event.